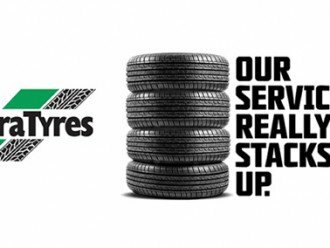 Ultra Tune Cairns < Auto Repairs - Mechanics in Parramatta Park < Cairns Local - Cairns Local Business Directory for Cairns, Bungalow, Palm Cove, Smithfield, Yorkeys Knob, Manunda, Portsmith, Stratford, Clifton Beach, Kewarra Beach and surrounds. 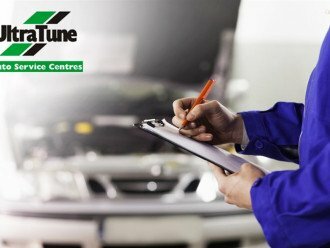 Ultra Tune Auto Service Centres is a 100% Australian owned company with over 270 Service Centres nationally. 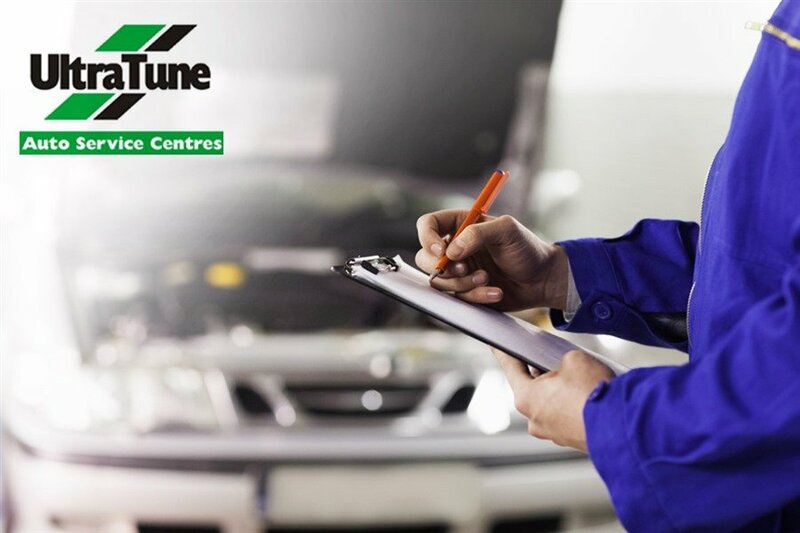 Ultra Tune provides both Fleet and Private motorists with a full range of services, each designed to be performed in a structured series of operating procedures ensuring faster, more efficient and performance enhancing servicing. Call today for a booking.